Shanghai Soong Ching Ling Foundation and Kunshan City Sports Bureau signed a memorandum of cooperation on establishing long-term strategic cooperative partnership in Kunshan on November 10, 2017. 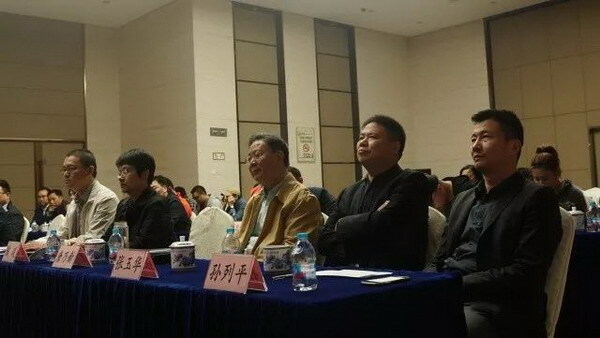 On the basis of cooperation in the field of public welfare related to sports, both sides decided to take the sports public welfare project of SSCLF - Chinese Football Dream Fund as the key points, advocating public recreational and health public welfare activities, enhancing children's physical fitness and promoting children's healthy growth. Mr. Bao Feng, deputy director of Kunshan City Sports Bureau and Mr. Zou Xuejun, executive chairman of SSCLF - China Football Dream Public Welfare Fund respectively signed the memorandum. 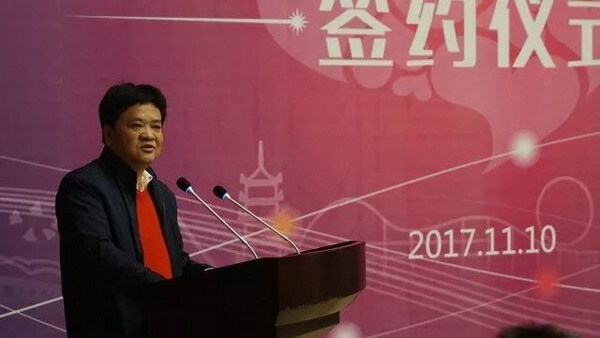 Min Hongwei, director of Kunshan City Sports Bureau and Jia Rong, acting secretary general of SSCLF made speeches at the signing ceremony. Attended the signing ceremony were Kunshan City Sports Bureau deputy director Sun Liping, Chen Yan, Kunshan City Football Association chairman Tang Naixin, secretary general Sun Zhaocheng, SSCLF – Chinese Football Dream Public Welfare Fund vice president Sun Jiachun, secretary general Liu Dongqiang and etc. 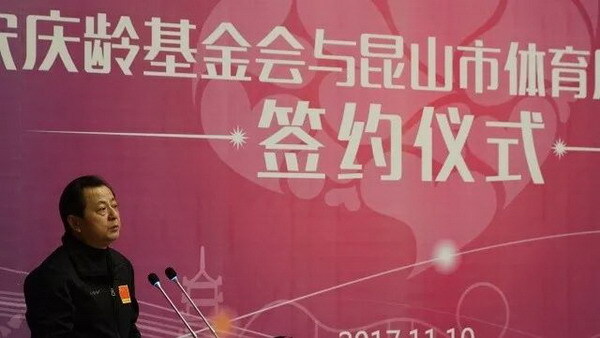 SSCLF - Chinese Football Dream Public Welfare Fund was jointly initiated by Zou Xuejun Sun Jiachun and Liu Dongqiang and founded in November 2016. It aims to promote selecting and training cross-straits youth football talents and the top-level design and implementation of the football games, to build a social atmosphere of teenage campus football, teenage football club with international synchronization, together create the advanced football culture with Chinese characteristic, and realize the Chinese football dream leading the era.